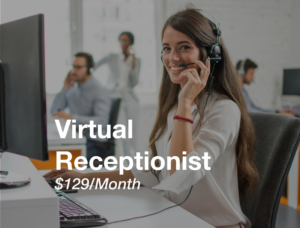 Can you afford a receptionist? Yes! Running a business requires wearing different hats. You are often unavailable to respond to communication and consequently, may miss out on time-sensitive opportunities. 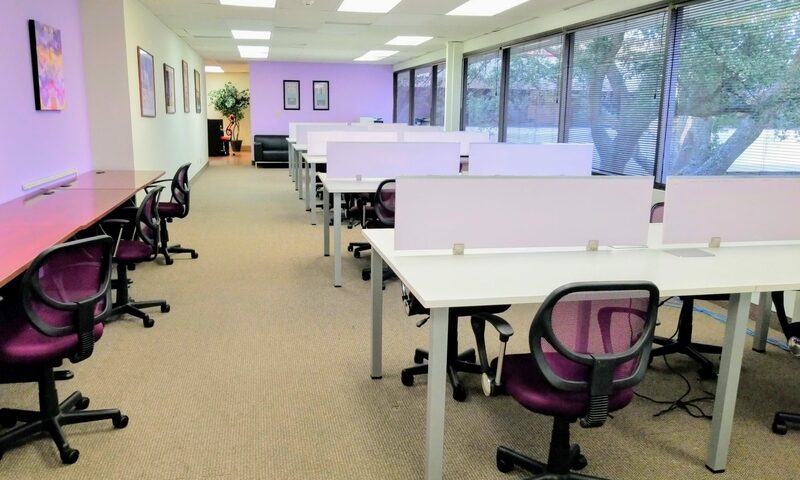 With a call answering service from DFW Global CoWork, we can help you grow your business at low cost, while helping you to keep your customers happy. Our professional receptionists can take all of your incoming calls, and make sure that you are notified quickly and efficiently about customer needs. During office hours our live, trained, professional receptionists will be there to greet your customers with a personalized greeting. Immediately after a call is received our professional staff will send you a message via email or text, keeping you totally in control on your business.